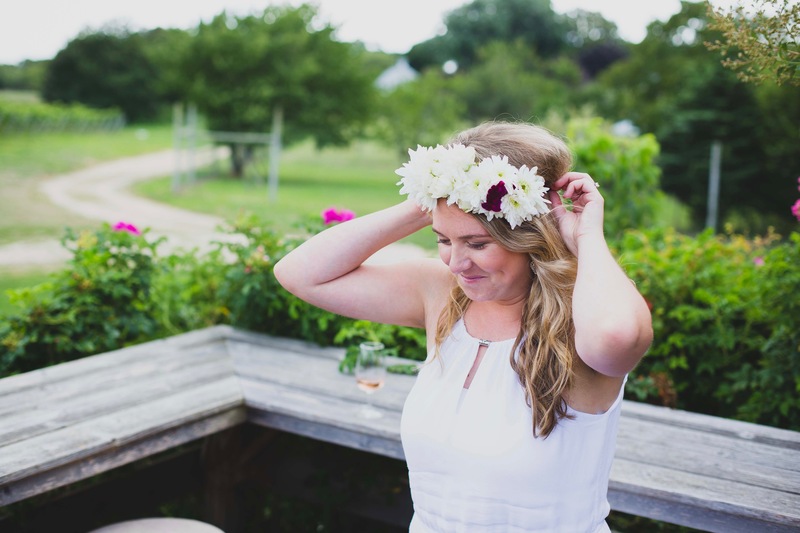 Sag Harbor is the perfect location for a classy bachelorette theme weekend or girls weekend in the famous Hamptons. Smaller than many of the surrounding towns in the Hamptons, Sag Harbor has a few hotels that are walkable from the Village where there are shops, restaurants, marinas and more! A perfect town if you want to be able to walk to the downtown-ish area in between your beach and pool time. Hope everyone had a lovely weekend! We hosted 7 flower parties this weekend which we will be posting roundups on throughout the week on our blogs. 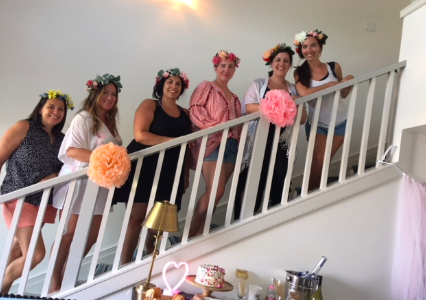 We try really hard to post the photos and blog recap after the flower parties that we host so you can read up on what went down and gather inspiration for your own flower parties with a Fetes de Fleurs host!